Polyurethane factory chair. 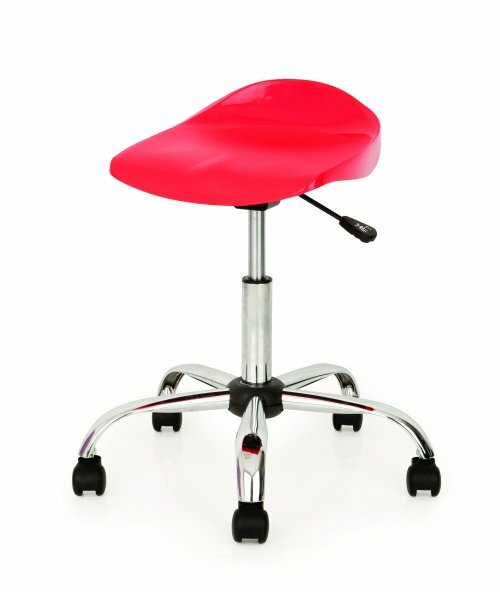 Cushioned polyurethane seat & back. Can be washed or steam cleaned. 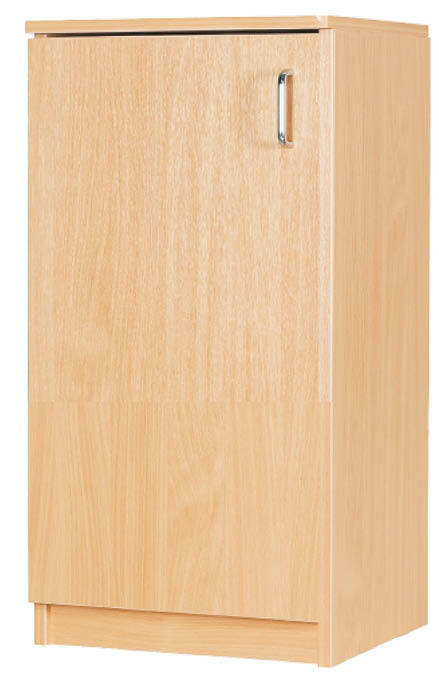 Ideal for all industrial applications. A 2 lever mechanism controls the seat height and back angle. 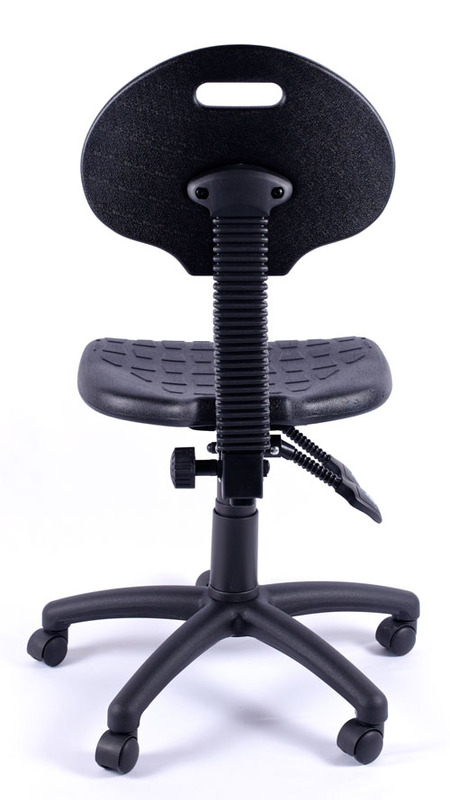 The back height is also adjustable. 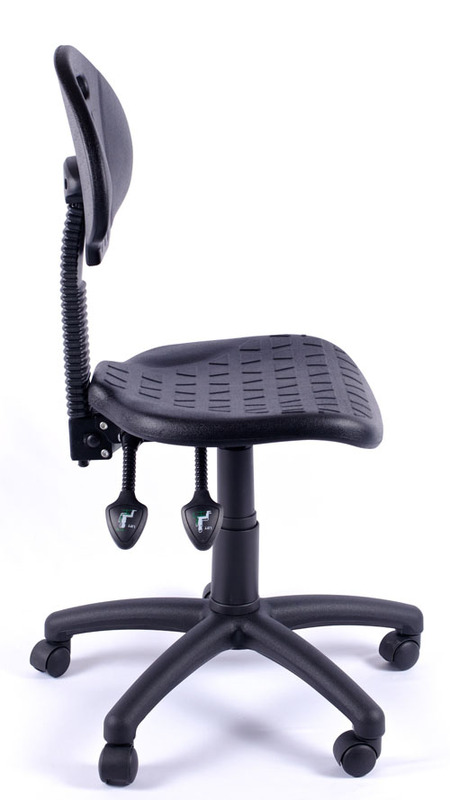 A seat tilt adjustment is also available as an additional option (see options). 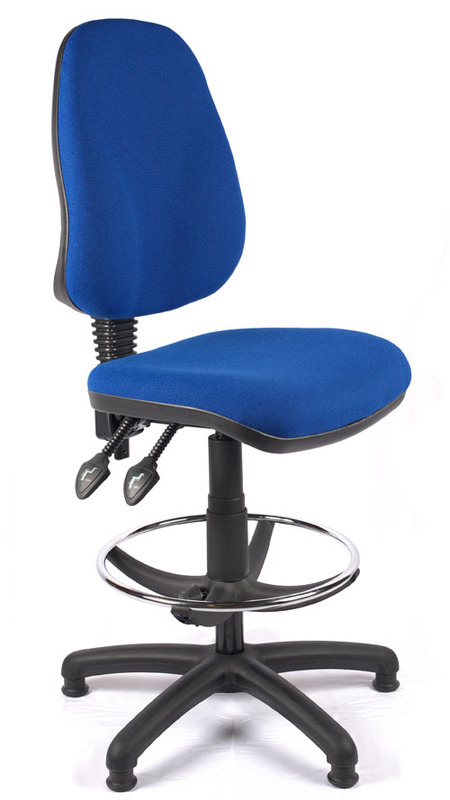 This chair is supplied with standard castors. Please see options for various castors available (details below). As these chairs are made to order, please allow 3-5 working days for delivery. Standard Castors: The same as castors you would see on most office chairs. 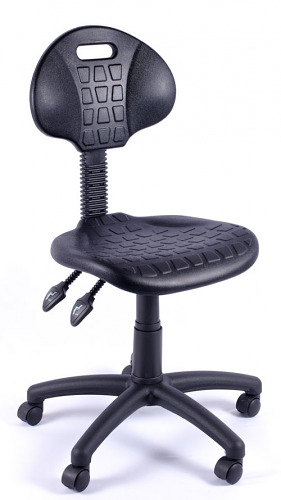 Good solid chair, ideal for our assembly area. I like that it can be wiped clean so should last us a few years. Bought 10 and the work colleagues are all pleased so far. We also had a couple of the draughtsman chair version. 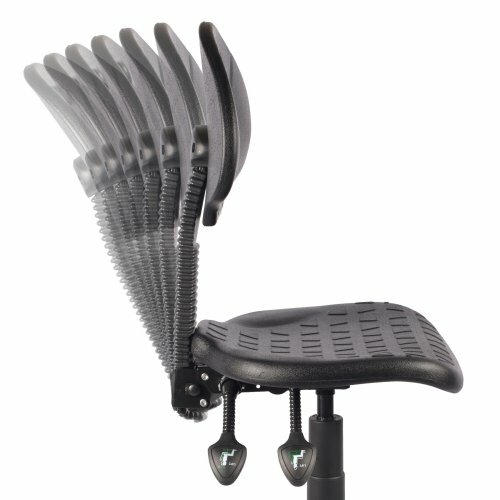 Good chair, great for it's function, does what it says on the tin!